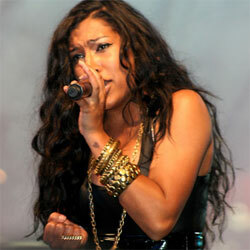 Melanie Fiona (born Melanie Fiona Hallim on 4 July 1983 in Toronto, Ontario, Canada), is a Canadian R&B singer. She started out as part of the girl group X-Quisite. Melanie's music singles include "Give It to Me Right", and "It Kills Me", earning her a Grammy Award nomination. She won two Grammys for the song "Fool for You" with CeeLo Green. 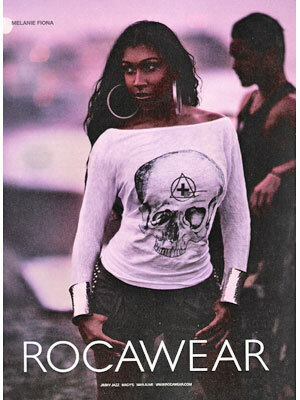 Melanie Fiona is the face of the 2011 Rocawear clothing line campaign.